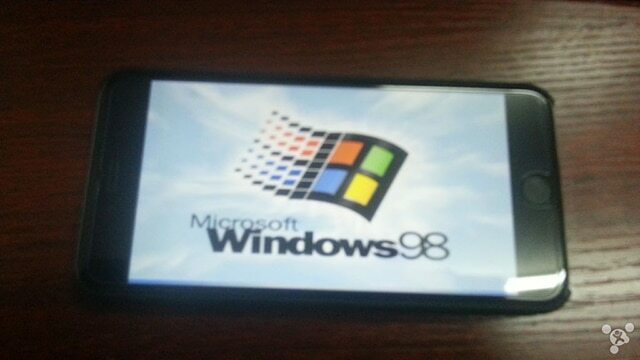 If you believe Windows 98 is the best OS to run on a mobile device, then you finally have the opportunity to install it on an iPhone 6 Plus if you own one. 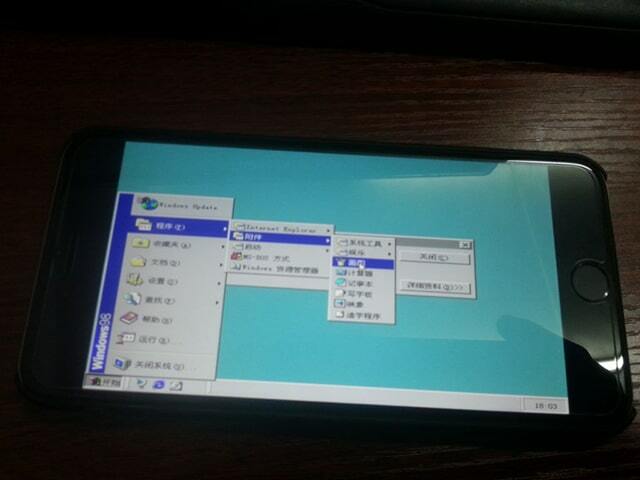 That’s what a Chinese hack did; he installed Windows 98 on his iPhone 6 Plus. Since Microsoft never developed an ARM version of Windows 98, the hacker had to emulate Windows 98 using a DOS emulator. 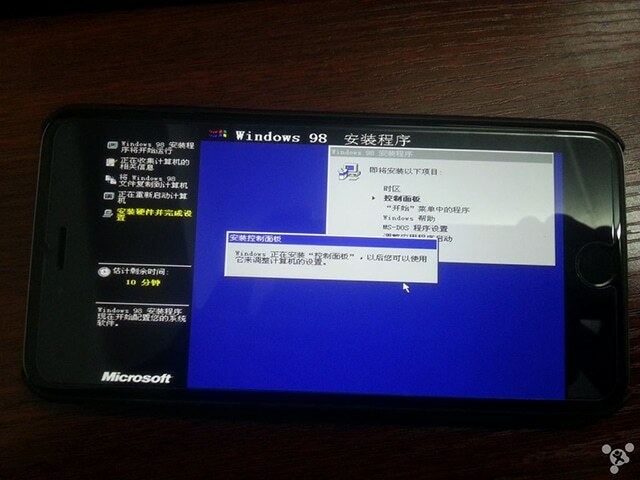 Although it might be cool for some people to try and see how an ancient version of Windows would run on a modern smartphone like the iPhone 6, the usability of the OS is very impractical. There’s very little you can do and browsing the OS with your fingers is way harder than browsing it with a mouse. 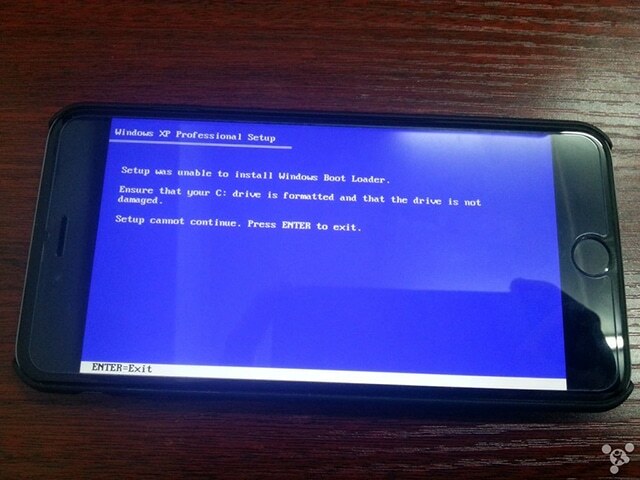 If you want to get deeper into this, check the hacker installation process at bbs.feng.com.